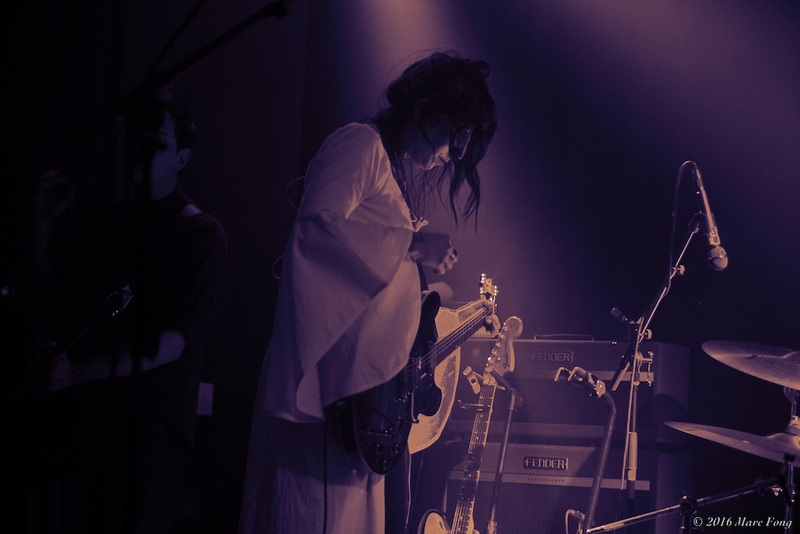 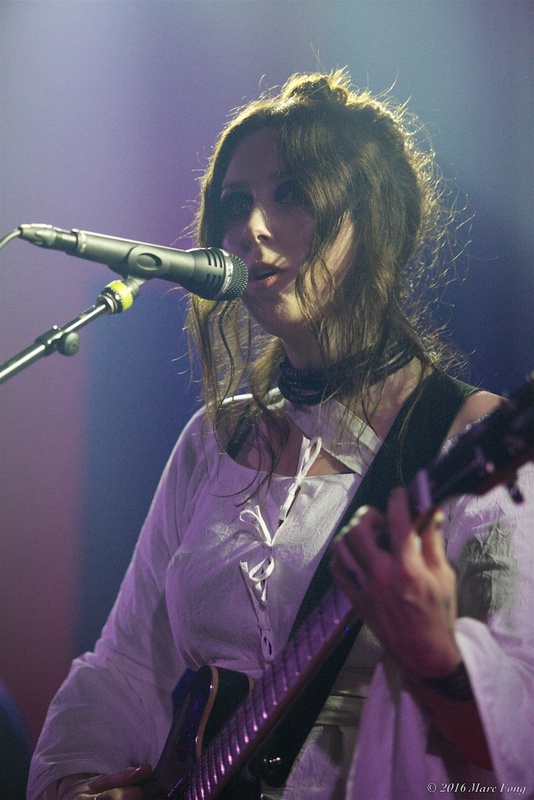 Chelsea Wolfe is a dark woman. 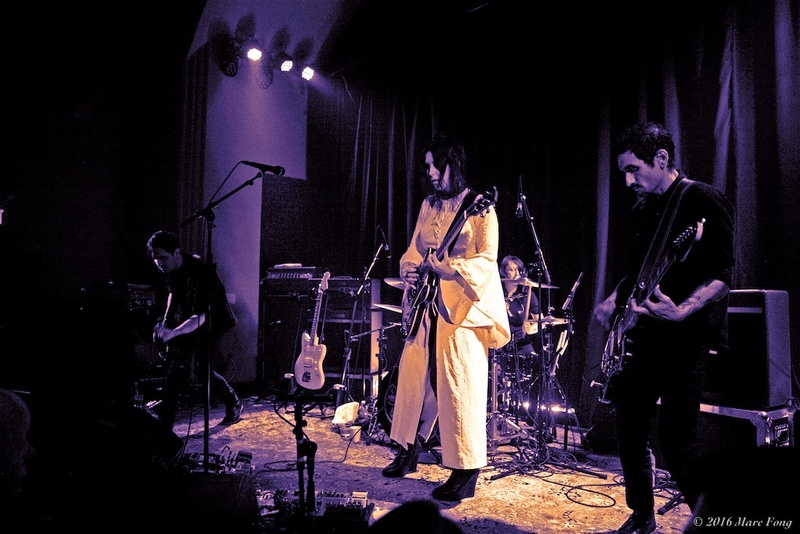 At one of her two sold-out shows in SF this month, the 32-year-old singer-songwriter, who released her fifth and most recent LP Abyss last summer, crept onstage like a determined apparition in the murk. 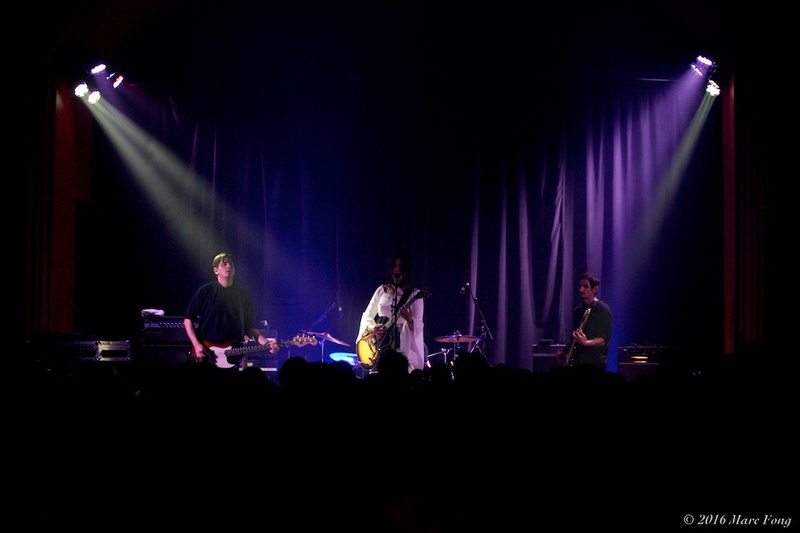 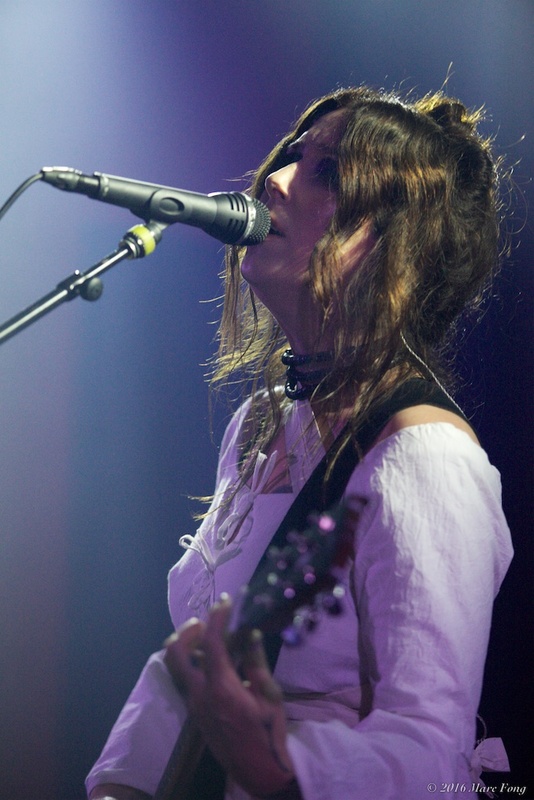 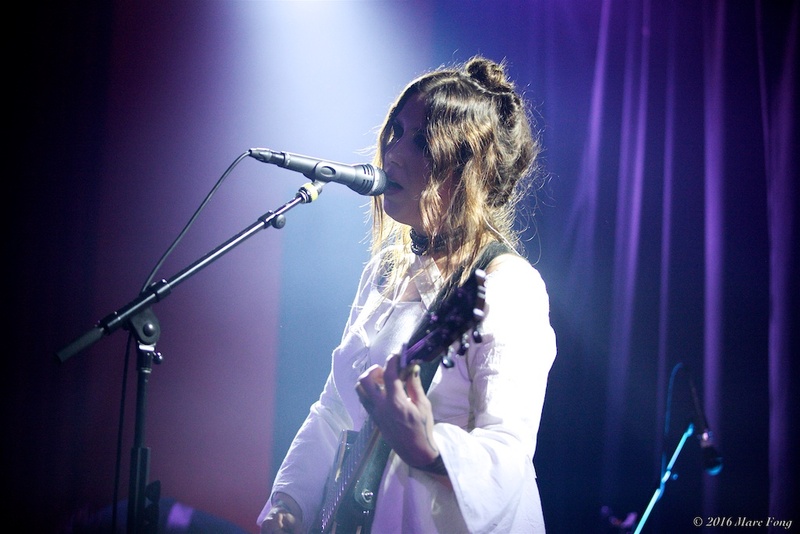 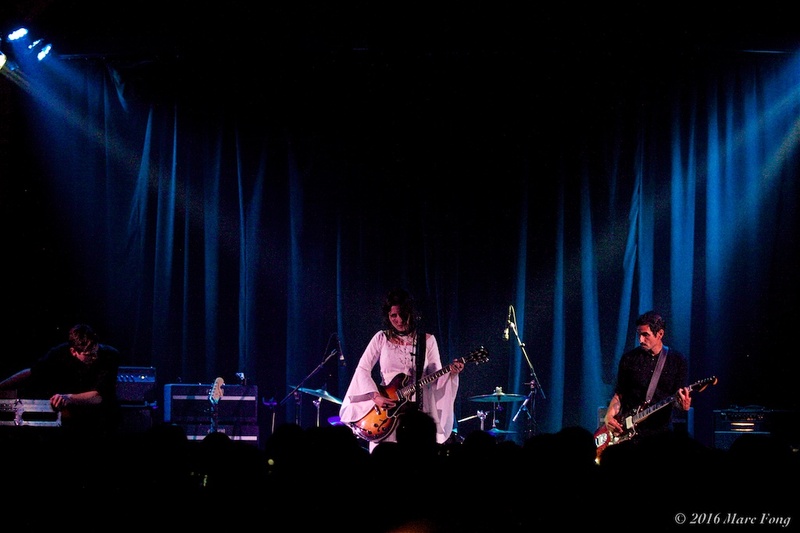 Particularly dark for Wolfe’s performance, The Chapel proved to be a great venue for her gothic folk rock and was absolutely packed to the gills on this night. 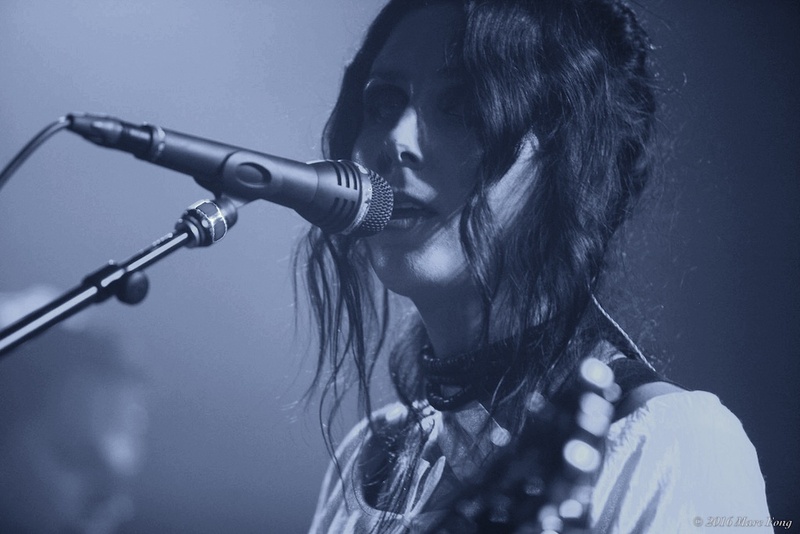 Wolfe’s sound is unique and familiar. 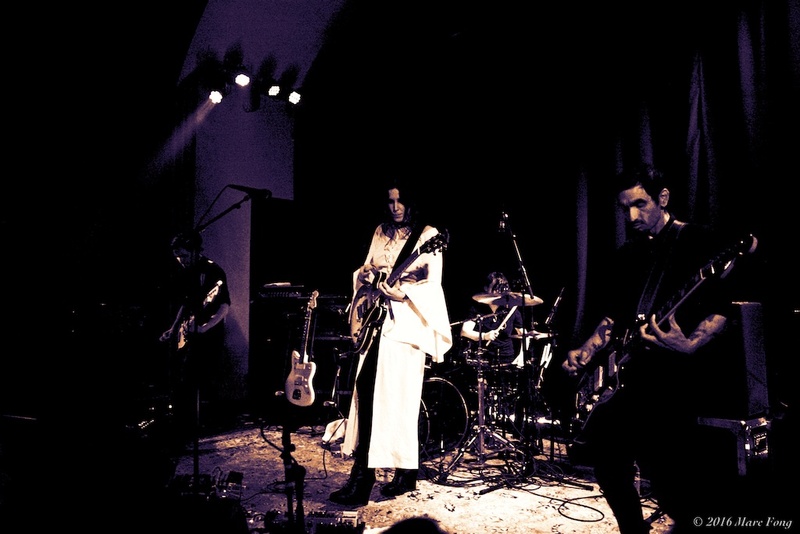 A lovely marriage of electronic, folk and metal, the California native’s music has a beautiful, yet lonely appeal.